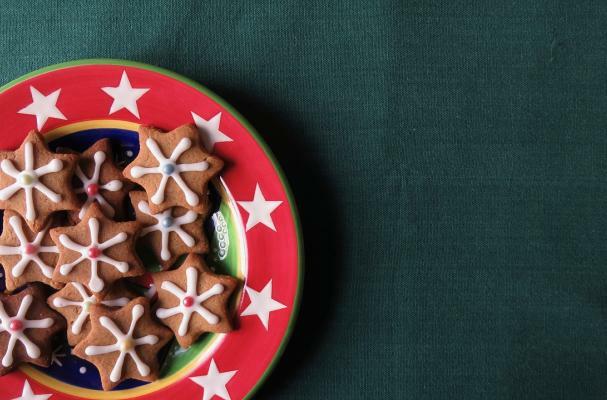 It’s Day 5 of the "12 Days of Christmas Cookies" and today is all about kid-friendly baking! 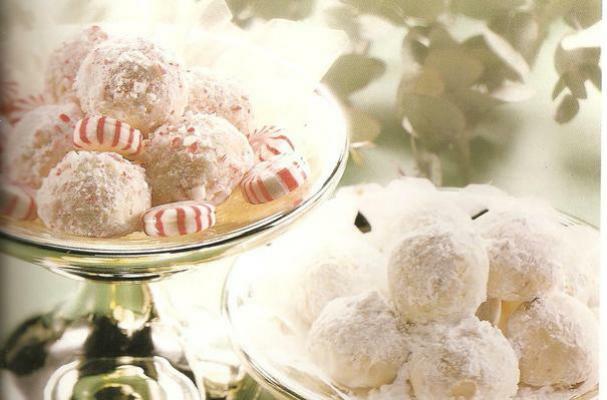 These festive little candy cane snowballs are the perfect holiday cookie to make with kids. 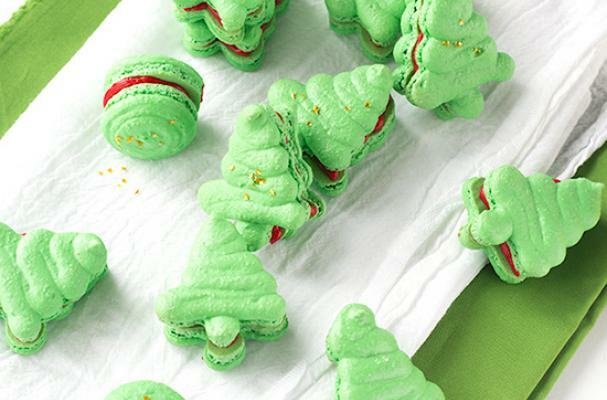 They’ll love rolling the dough in their hands to form little balls, then coating them in powdered sugar and crushed peppermint candies. 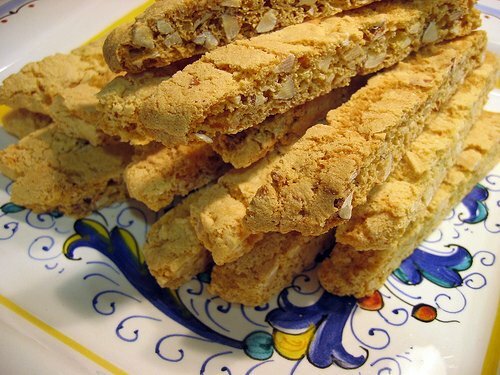 Double the batch to give as gifts or pile high on a plate for Santa and his reindeer! Beat butter, ½ cup powdered sugar and the vanilla in a large bowl with electric mixer on medium speed. 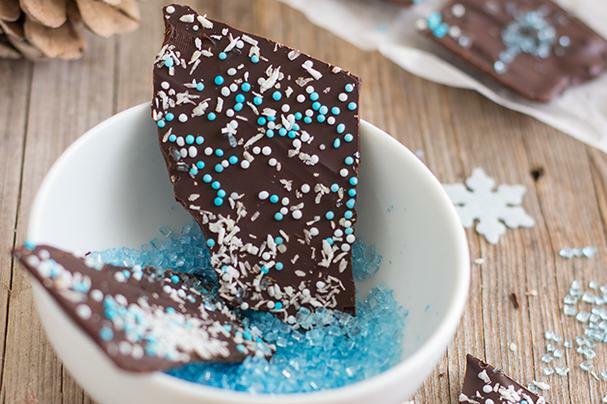 Mix ¼ cup of the crushed peppermint candies in with the flour and salt and save the remaining candies. Bake 8-9 minutes or until set but not brown. Immediately remove from the cookie sheet and roll in powdered sugar. Wait 10 minutes then roll in the remaining candy; reroll if desired.